All new volunteers are welcome at any time during the season! You will need to be over 16 years old. Meeting at 10am and finish at around 3-4pm. You can join us for a whole day or for just a few hours, bring a packed lunch . Tools, tea and coffee provided. Thornproof, waterproof clothing & boots recommended. Working Programe for 2019/2020 season . 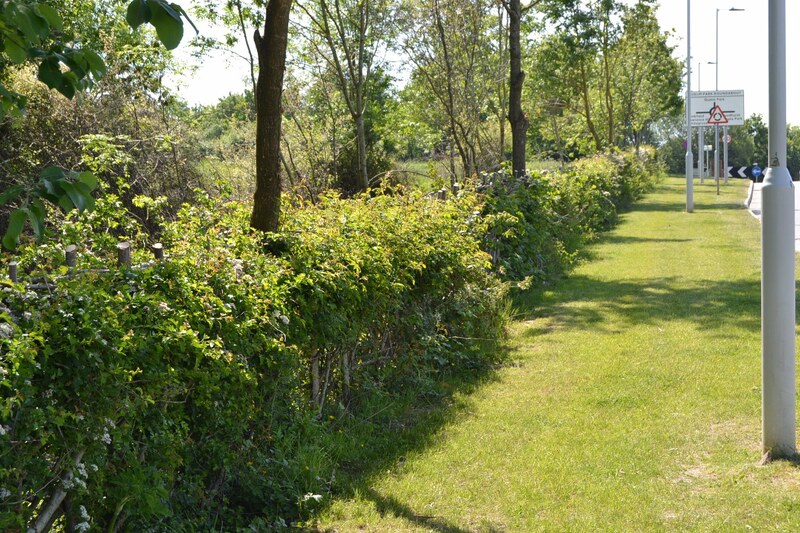 Established in 1987 under the auspices of Gary Carlsen working for Bracknell District Council, the hedgelaying group was first set-up by way of a hedgelaying course at Hill Lane Farm. Since then, the group has worked in woodlands and on hedges throughout the boroughs of Bracknell Forest and Wokingham District.